Being a dentist is a dream that can be fulfilled if people would find the most affordable dental schools in the US. It seems that there are some who are abandoning their dreams because of the high tuition fees that most dental schools seem to ask from their applicants. Aside from the fact that there are some dental schools that can still accept students who get financial help from the government, the most affordable medical schools can also offer quality education. 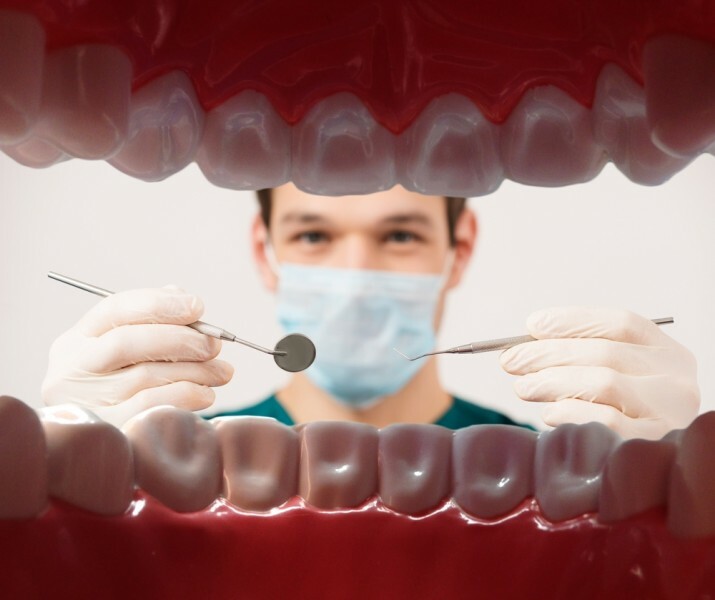 It seems that dentists are hard to find all over the world, with all of the dental health problems that people experience, there are not enough dentist to go around which means that it is an in-demand profession. At the same time, dentists usually have a lot of benefits that are not applicable to other jobs such as the fact that dentists get to choose when they can open their clinics and when they can serve people unless of course, there is an emergency. At the same time, dentists can also earn enough money as long as they have a steady stream of customers that would go to them for all of their dental needs. It will not be possible for people to become dentists unless they enter the most affordable dental schools in the US that will not only teach them the technical details of becoming a dentist but also the other required knowledge that goes with it. Finding the right school can be very beneficial.